After his boyfriend Norberto breaks up with him and runs away to Iceland, heartbroken Bruno decides to set out to find him. He soon meets Arnau, a handsome local tour guide in Reykjavik, who is determined to help Bruno in his exceedingly idealistic search. Their trip will become a grieving process for them both, until they reach the remote island of Grimsey. There, Bruno will have to learn what love really means in order to move on with his life. 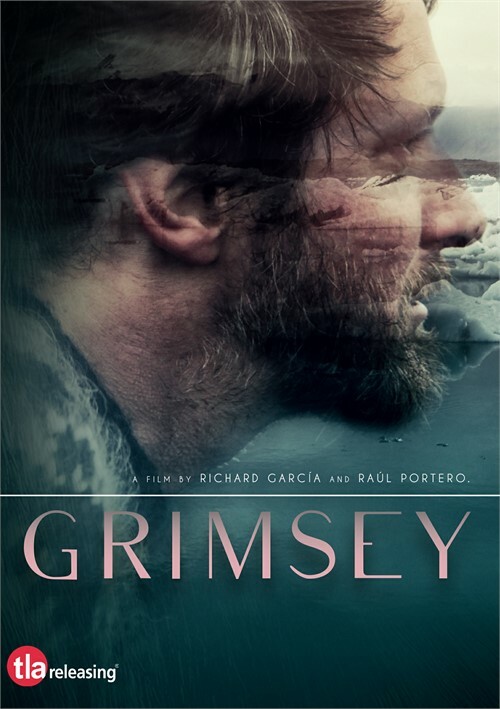 "Grimsey" is the feature debut of both directors, Richard Garcia and Raul Portero who also star in the film.